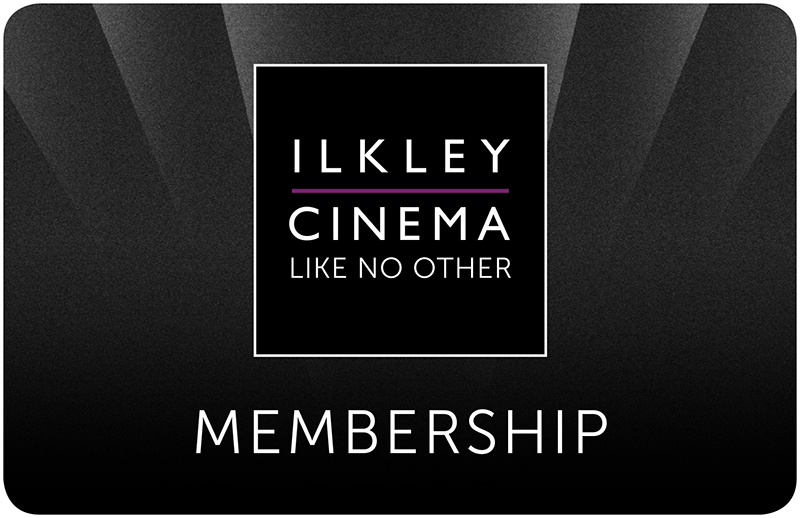 By joining Ilkley Cinema membership you will get access to exclusive discounts, events and information on new film releases. 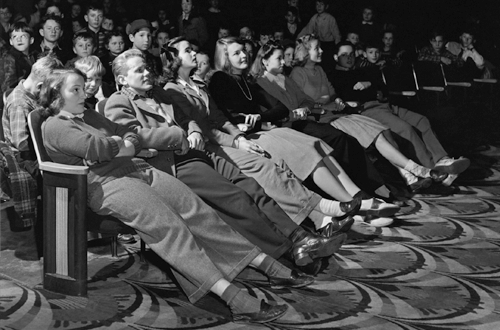 Discounted Ticket Prices, including live arts events. This applies to all tickets that you purchase, not just your own. 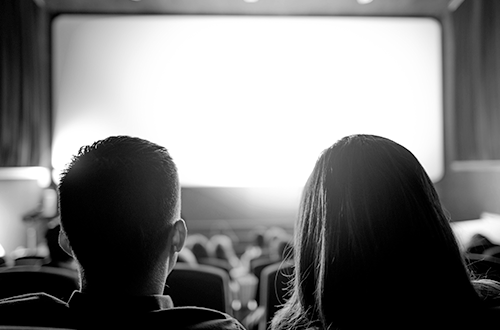 2 Free Film Tickets (excluding Live & Art Event Cinema) -- these must be claimed within the year of your membership. See terms and conditions for full details. 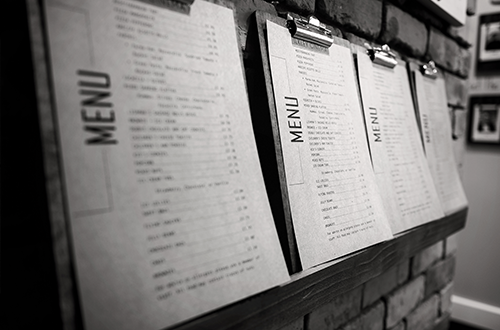 As an added thank you for becoming a member, receive a voucher with your membership card for two free drinks, on us.